What if our hawker centres cease to exist one day? With the rise of air-conditioned food courts, hipster cafes and restaurants in Singapore, hawkers are facing a really tough situation. 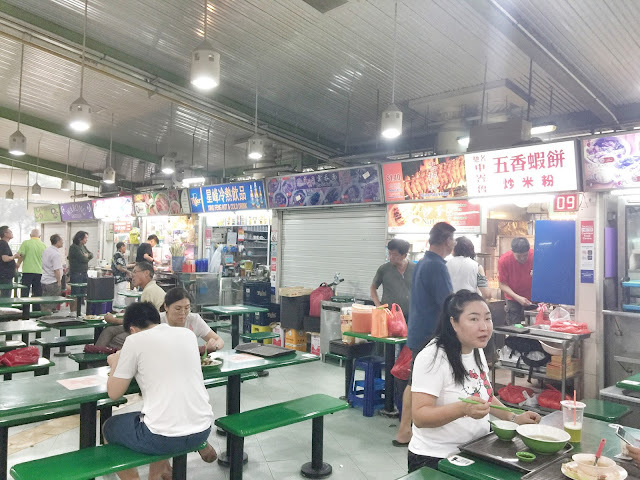 The manpower crunch accompanied with soaring rental costs are some reasons why more hawker stalls have folded. Our government is trying to help in many areas and one of the ways forward is to increase efficiencies through the use of technology. Some of us may have already seen the robot cleaners that go around hawker centres to collect used trays. 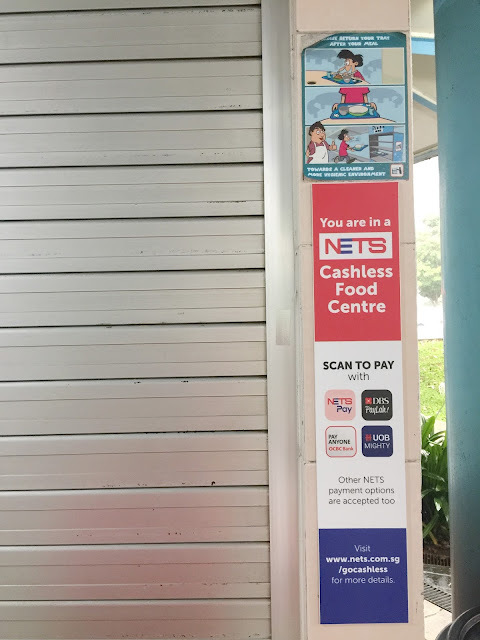 Another recent advancement is the use of cashless payment mobile applications such as DBS PayLah in several hawker centres. With cashless payment, the hawkers can spend less time counting money and they no longer have to ensure that they have enough loose change. ​This means manpower can be used more efficiently and effectively, eventually leading to shorter wait times and higher productivity! If it takes 10 seconds for a hawker to count the cash you've given him and return the change, imagine how much time savings it would be if it you were to just scan a QR code. The onus is now on the customer! I can't imagine how people used to live: they carried animals and various inventory to trade and barter. Digital currencies will definitely be the next wave of monetary transformation. One day, we don't have to worry if we got the correct currency. My brother has more than 10 bags of currencies from the various countries he travelled to. Hopefully this digital transformation can happen in my lifetime! DBS ​PayLah! 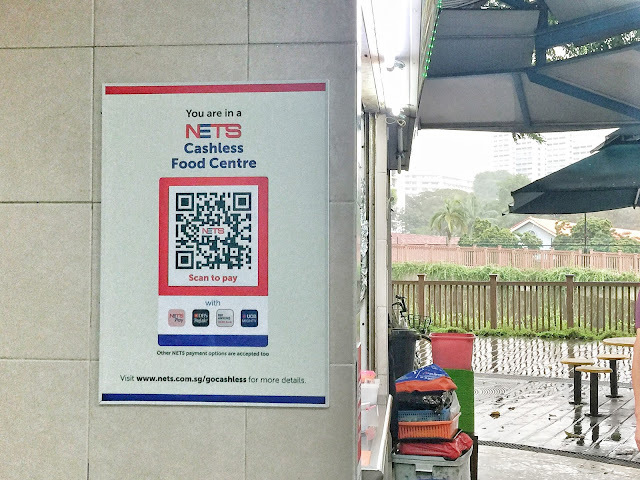 is accepted at over 250 hawkers, including Michelin Bib Gourmand and Michelin guide awarded hawkers such Alliance Seafood, Depot Road Zhen Shan Mei Claypot Laksa and Rojak, Popiah & Cockle. Key in the $$$ to pay and you're done! SO EASY! You no longer need to carry loose change. This also eradicates the need for a wallet. The benefits are endless. Watch the video showing how handsome Lennard Yeong (Singapore’s MasterChef Asia contestant) and Diana Chan (winner of MasterChef Australia 2017) go on a hawker food trail using the mobile app.